Many employees will be eligible to take an important part of the democratic process Tuesday by casting their vote in the midterm elections but will not have time outside of work to exercise this right. Consequently, some businesses are going the extra mile to allow their employees to get to the polls. There is no federal mandate governing employee voting leave. However, many states have enacted laws to allow workers time during the work day to vote. State laws may require employers to give notice about employee voting rights and provide paid or unpaid leave to vote. However, even in states that do not have voting leave laws, companies who wish to foster a good employee culture should allow employees two hours of paid time off to vote if work hours don’t allow enough time for employees to vote outside the work day. “Encouraging and not discouraging employees should be the general rule,” said Seyfarth Shaw attorney Robert Nobile. According to Nonprofit VOTE and the U.S. Elections Project research, approximately 4 in 10 eligible voters did not cast a ballot in the 2016 presidential election. 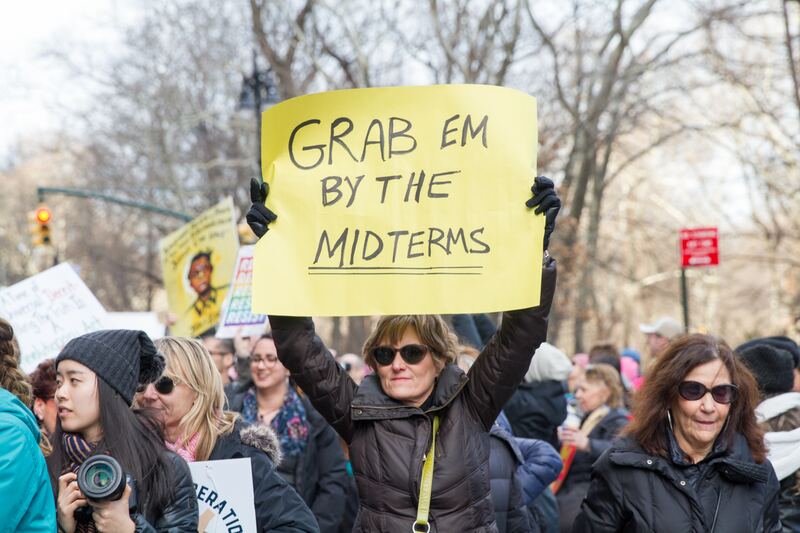 Furthermore, the Pew Research Center indicates that voter turnout is historically lower for midterm elections. The executive vice president of MomsRising Donna Norton says that these voter turnout rates are the direct result of Americans simply not having time to get to the polls. “Businesses can help solve this problem by making sure that all employees have paid time off to vote,” she continued. According to The Washington Post, some employers are stepping up to provide solutions for their workers by making Election Day a corporate holiday, allotting a few hours of paid leave for employees to vote and providing information about early and absentee voting. Assistant professor of management at George Washington University Katrina Sawyer suggests that allowing employees to participate in community and civil activities is actually a great strategy for improving worker performance, indicating that companies that offer paid time off for the midterm elections will benefit from improved employee performance and attitude. Dorsey & Whitney attorney Marilyn Clark suggests that employers at least implement a policy to inform employees of their voting rights under applicable laws. Furthermore, employers are encouraged to recognize the fundamental value in fostering a company culture that values workers above and beyond legal requirements.